Josh Lewenberg @JLew1050 24m Raptors had 19 assists on 23 first-half buckets, lead by 20 at the break. Kawhi, Lowry and Siakam have 38 points on 22 shots. LOS ANGELES — The Clippers have signed guard Jamel Artis, who spent last season on a two-way contract with the Orlando Magic. 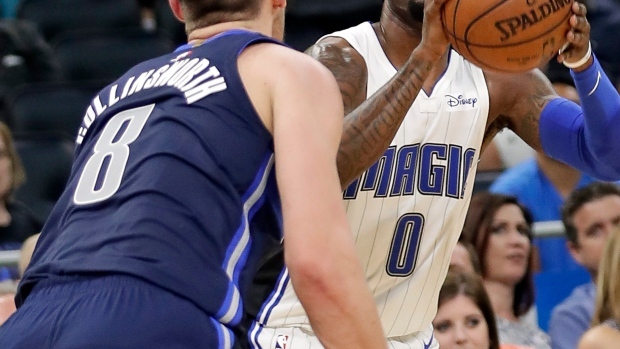 The 25-year-old guard started all 46 games he appeared in for the Lakeland Magic, averaging 19.5 points, 5.8 rebounds and 2.4 assists while shooting 46 per cent from the field.